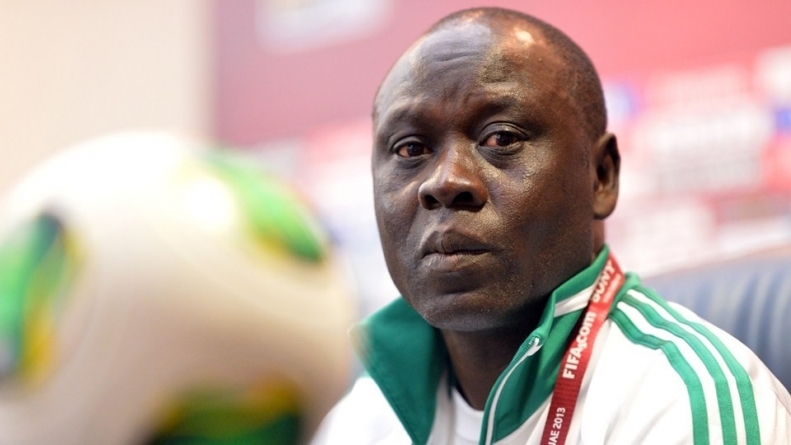 It will be a major test for Manu Garba, the Golden Eaglets’ coach as he attempts to pilot the team back to the World Cup after a four year absence. The journey begins this Sunday with a clash with Tanzania which is expected to get tips from their national coach, Emmanuel Amuneke, a Nigerian that Garba had worked with in the past. 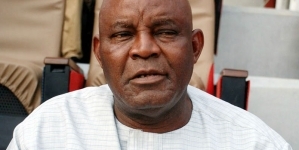 Garba, www.sportsvillagesquare.com can report, told Citizen Newspaper that he was confident the Golden Eaglets would win. 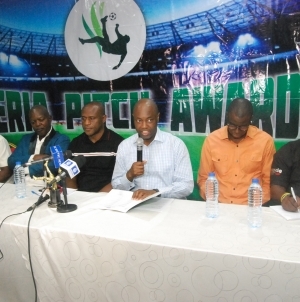 “Every tournament is tough, said Garba who guided Golden Eaglets to their fourth global success in 2013 and had Emmanuel Amuneke as his assistant. “No matter how good a team is, sometimes you need elements of luck to win the trophy”, he said. 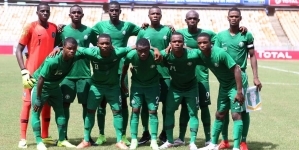 Nduka Ugbade, who incidentally captained the Eaglets to win the maiden FIFA U-16 World Cup in 1905, is upbeat about the potentials of the current lads. He said Nigeria will beat Tanzania. ‘The truth is that the U-17 Afcon tournament is very competitive because of the amount of effort that is concentrated upon it by most countries,” Ugbade, who was also an assistant to Garba when Nigeria won the U-20 Afcon four years ago in Senegal, said. He said further that they were not taking Serengeti Boys lightly, hence will use all their skills, strength to get victory.